Consultant, workshop leader, and author. C. K. Gunsalus and Associates provide experienced, knowledgeable and effective outside help when needed. We specialize in complex problems and difficult personnel, policy and governance situations. We will assess, and then provide confidential specialized advice and support, consistent with the missions and goals of the home institution. Some dysfunctional environments can be diﬃcult to improve internally. C. K. Gunsalus and Associates provide experienced, knowledgeable and eﬀective outside help when needed. We specialize in complex problems and diﬃcult personnel, policy and governance situations. We will assess, and then provide conﬁdential specialized advice and support, consistent with the mission and goals of the home institution. After the assessment comes the hardest part: revising policies and modifying entrenched practices that have been interfering with establishing and maintaining a productive, professional environment. We can advise and assist throughout the process, and at varying levels of support from periodic advice through extensive hands-on assistance. Drawing on her extensive experience, Tina has for many years been a popular speaker and workshop presenter on a wide range of topics related to academia and research ethics. She has a reputation as someone who can bring humor and common sense to dealing with many of the thorny problems faced by academic administrators. Academics who take on administrative responsibilities often feel inadequately prepared for dealing with diﬃcult people or conﬂicts. This series of workshops covering Survival Skills for Administrators covers a range of concepts and skills for addressing problems, including the elements of dealing with diﬃcult people from the inconvenient to the out of control bully who impedes a department's functioning. Universities are designed to accommodate a wide range of creative styles and personalities; a person whose conduct exceeds the boundaries of collegial behavior can damage the productivity and morale of others in the environment. These programs explore where the boundaries are or ought to be and how to set and enforce those boundaries. The basic elements of the workshops include both conceptual and practical tools needed not only to survive, but to thrive, as an academic administrator. These highly interactive events involve participants in individual exercises, small group discussions, case studies, role plays, and other short activities. Participants get practice in the recommended skills leave with resources for further development. Available in formats ranging from three hours to two days. Every workshop is customized for the audience and location. Two in five professionals fired in their jobs after college are terminated for lying, or misuse of technology. Easy to avoid! Or is it? What if you find you have to compromise your values to keep your job? What if they ask you to lie or cheat, even though you know if you are found out you will be fired? What if you find out the company is breaking the law? In her Coursera Specialization through the University of Illinois, Professional IQ: Preventing Solving Problems at Work, Tina presents real-world dilemmas and ethical problems experienced by professionals around the world to help learners clarify and articulate their personal values as preparation for the issues they may face. The first part of the course, Foundations of Professional Identity, is open for enrollment. 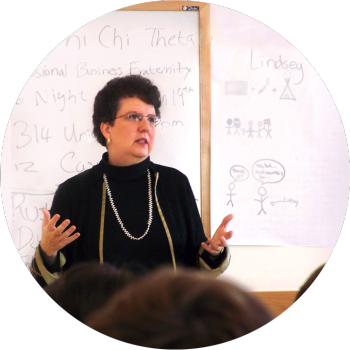 Tina is the author of two respected guidebooks for college administrators and young professionals. She is also the chair of the Center for Advanced Study Project Steering Committee, which wrote the “Improving the System for Protecting Human Subjects: ‘Countering IRB “Mission Creep’” report, the author of “How to blow the whistle and still have a career afterwards,” published in the journal Science and Engineering Ethics, and a contributer to Insider Higher Ed. 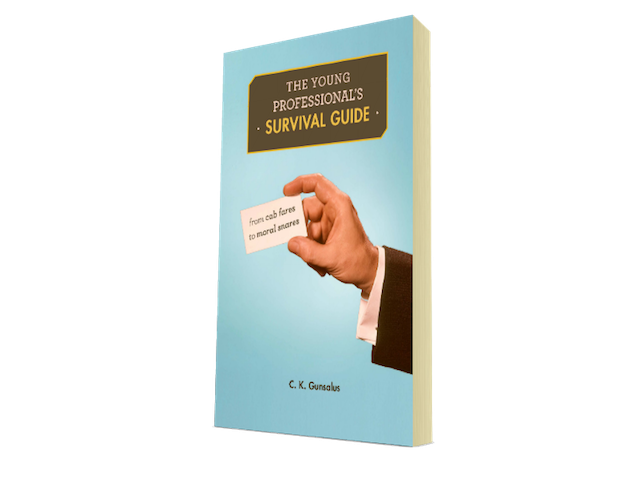 Tina's latest book uses short, pungent “real world” examples to help people — new to the work world — recognize the situations that can lead to career damaging missteps, and prevent them. Harvard University Press, 2012. 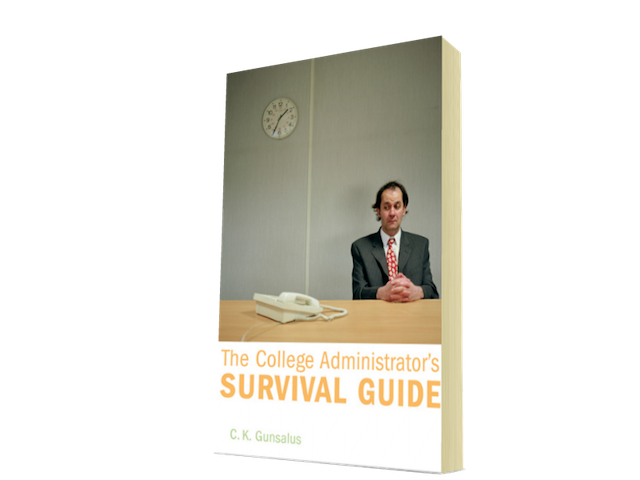 "The College Administrator's Survival Guide" draws on Tina's extensive experience both "in the trenches" and in her numerous speaking engagements and workshops. Harvard University Press, 2006. "8 Mistakes Everyone Makes At a First Job (and How to Avoid Them)"